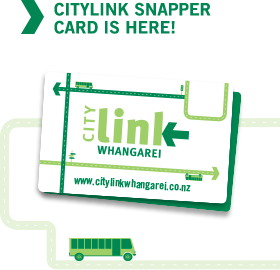 A child is someone aged 5-15 years of age (inclusive), or someone who is still attending a secondary school, and can produce a photo identification card as proof of attendance – find out more. .
CityLink does not offer a discounted fare for tertiary students or those students not attending secondary schools. Children under five travel for free.